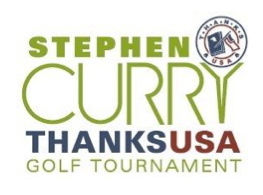 ThanksUSA national spokesperson, Stephen Curry, will host the 2nd Annual Stephen Curry ThanksUSA Charity Golf Tournament on Monday at the Presidio Golf Club in San Francisco. Local community leaders, sports and entertainment VIPs, members of the military, and corporate representatives will participate to raise funds for ThanksUSA’s scholarship program. Dedicated to basketball, education, and especially to family, Stephen continues to shine. This weekend, he will join his father, former Charlotte Hornets guard, Dell Curry, in co-hosting a father/son or daughter basketball camp. The NBA stars will share basketball techniques and offer advise on how to excel both on and off the basketball court. Participants of both events will get to experience Stephen’s good nature and resiliency. The Golden State Warriors guard has been recovering from ankle surgery since April. He recently reported that he had been cleared to play pickup and Warriors fans are eager to see him join his teammates at training camp in October. 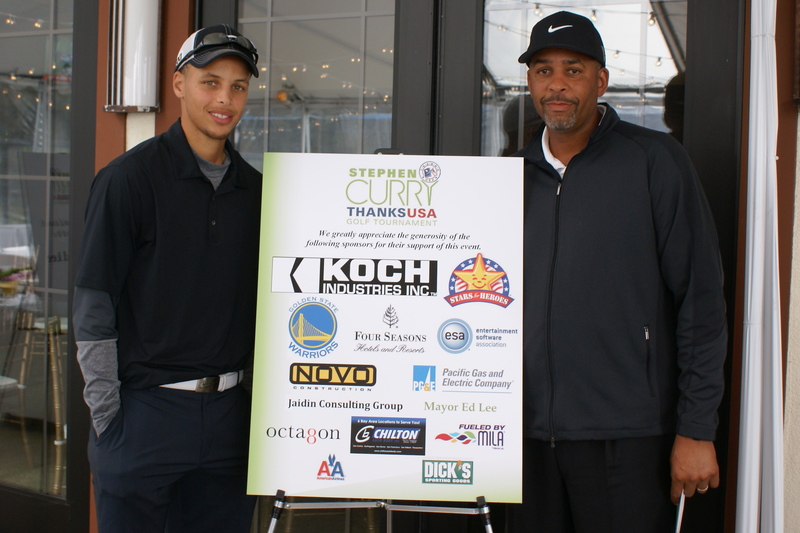 The ThanksUSA team wishes Stephen continued health as well as a great NBA season. We’ll be bringing you photos of Monday’s Golf Tournament via Facebook and Twitter, so make sure to follow/like ThanksUSA. 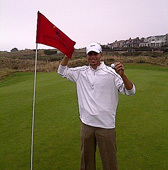 If you would like to keep up with latest Stephen Curry news, be sure to visit his website at stephencurry30.com. With the assistance of a $3,000 John (NMN) Coffey/ThanksUSA Scholarship, Jordan Bowden is completing his junior year of International Relations studies at Brigham Young University. The Army National Guard dependent chose International Relations because he truly enjoys studying the cultures of different people and learning how and why they live the way they do. With interests in politics and world affairs, Jordan thinks that his undergraduate studies may lead to a career with the U.S. State Department or with the military, perhaps as an Army Attaché. 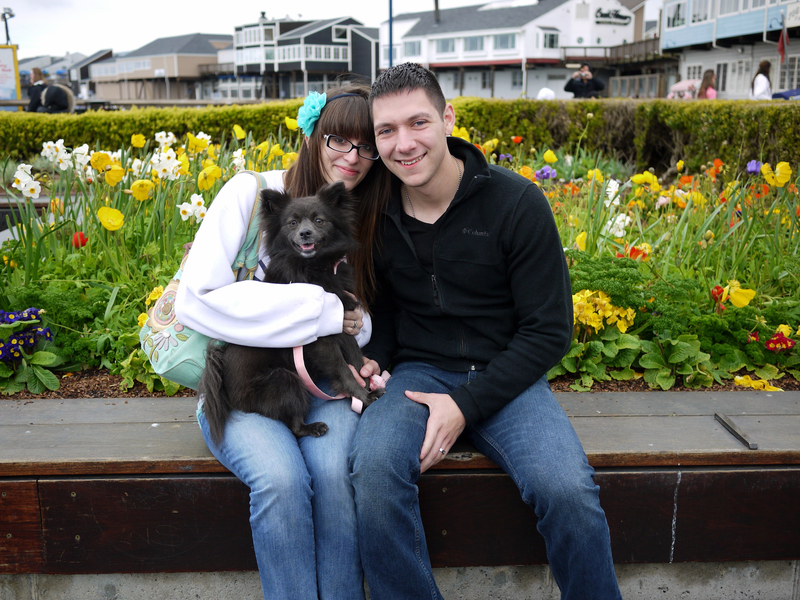 While Jordan is very committed to his family, faith, and studies, he still remains an easy-going undergrad. 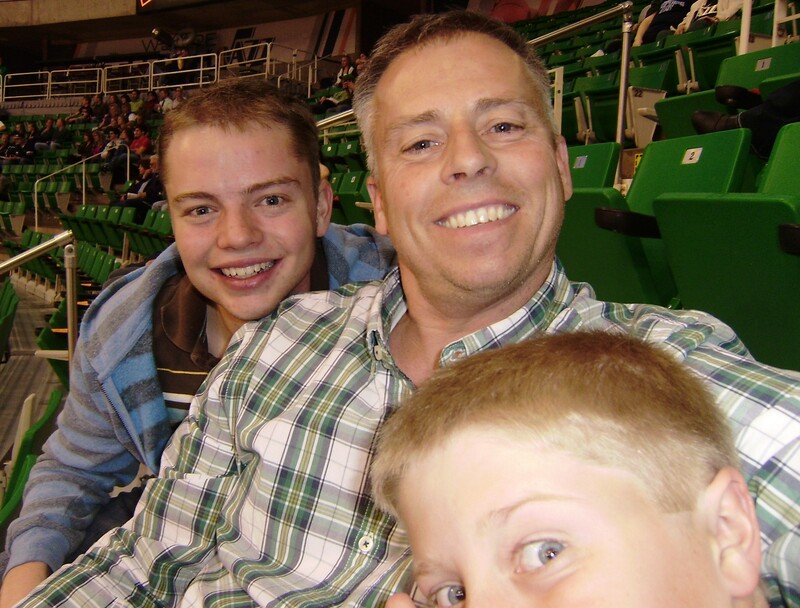 Recently, Jordan, along with his father and brother, was able to attend a Golden State Warriors vs. Utah Jazz basketball game courtesy of ThanksUSA National Spokesperson Stephen Curry. 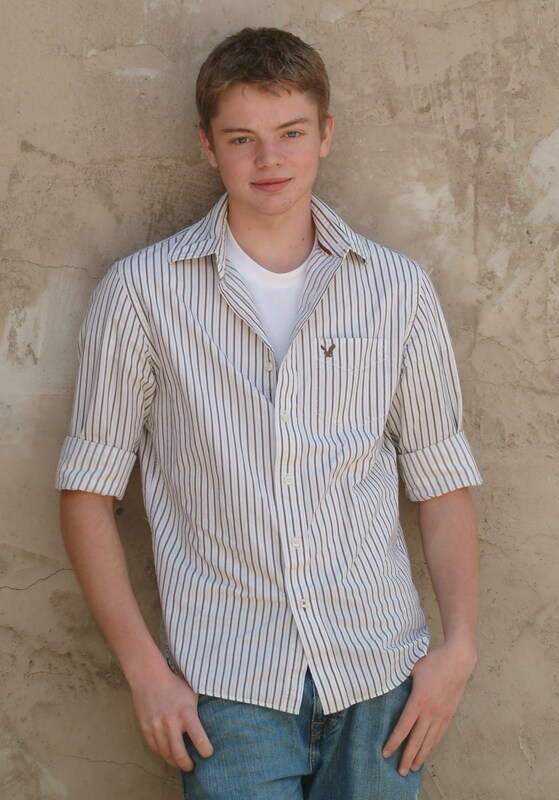 In his spare time, Jordan enjoys rock climbing and playing the piano and he helps finance his education by working part-time at the BYU Office of Information Technology. 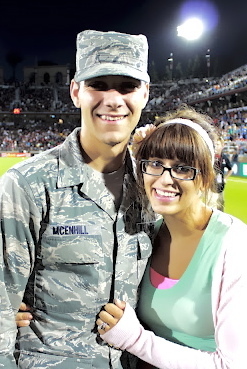 Jordan is already a successful student and the ThanksUSA team wishes him continued success with all of his endeavors. We also wish to remind military dependents and spouses that applications for the 2012-2013 ThanksUSA Scholarship will be accepted through the ThanksUSA website from April 1st through May 15th. If you haven’t already, you can register for an email reminder here. Hazel Anne Escusa dreams of earning her PhD. With the assistance of a $3000 Stephen Curry/ThanksUSA Scholarship, Hazel has begun her academic journey at the University of California: Berkeley where she is studying molecular and cellular biology. When stressed about tuition costs or a heavy study load, she reminds herself of the thousands of people that she may one day help because of her education. 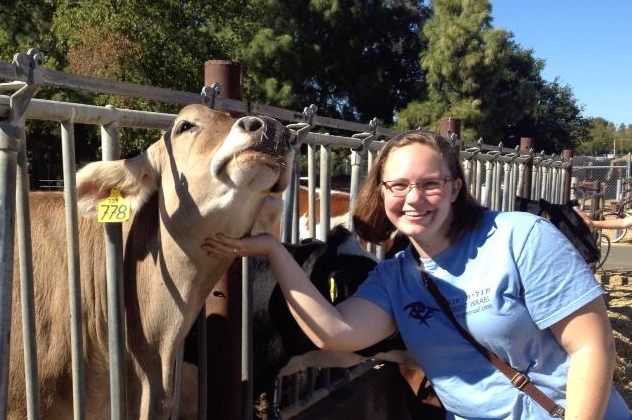 In addition to pursuing the major of molecular and cellular biology, Hazel has selected a study emphasis of immunology and pathogenesis. She is quite excited to explore these fields and conduct research which could lead to the advanced treatment of autoimmune diseases. After completing her undergraduate studies, Hazel plans to begin a career of helping people by first joining the military, possibly the Navy or Air Force. It may seem odd coming from someone who plans to join the service, but for a time in her life, Hazel resented military life. “I completely despised being a military child,” says Hazel. But all of that changed when her father, Chief Petty Officer Ernesto Escusa Jr, US Navy, received orders to Japan. At the time, Hazel was in her sophomore year of high school and wanted to graduate from the same school. 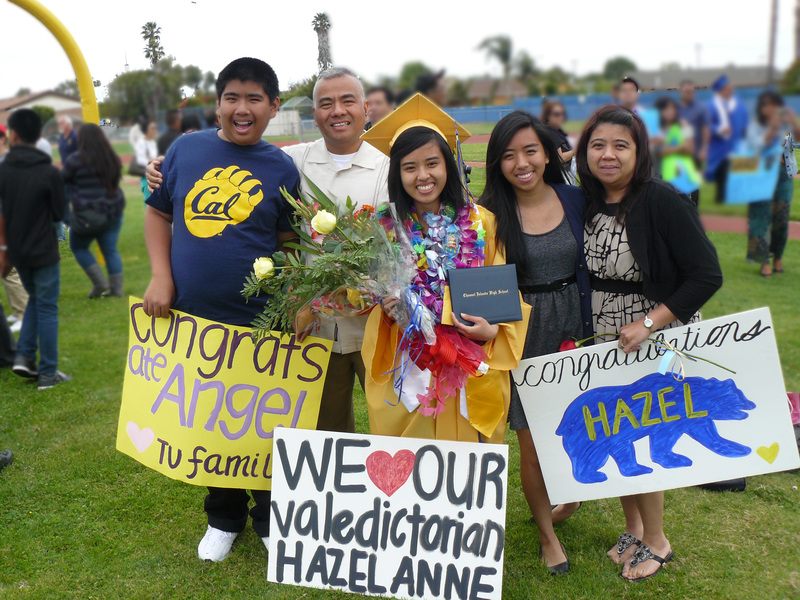 It was a very difficult decision for the entire family, but the Escusas compromised and Hazel graduated as the 2011 Valedictorian of Channel Islands High School. Hazel also learned to stay focused on her academic goals and has great advice for new college students, “Join organizations!” Hazel has already joined the Philipino Academic Student Services and American Medical Student Association-Berkeley Paramedical Chapter, volunteers through Rotaract and Youth IMPACT, and interns with Maganda Magazine. “It gives me a busy schedule, but I think being involved on campus actually makes me stay focused. For instance, if I want to participate in an event, I know that I have to complete my homework and study first. It also helps me to be less homesick,” reports Hazel.